Herbal Greetings. 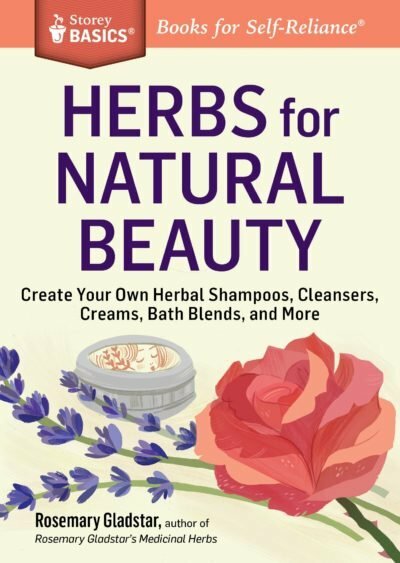 I warmly invite you to join me on a magical and marvelous journey into the very heart of herbalism. 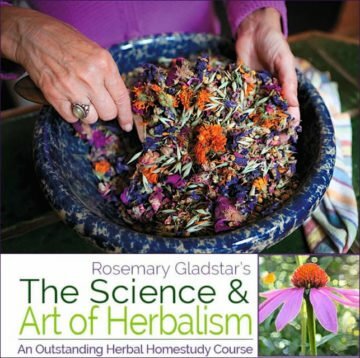 Realizing not everyone could leave home to study with an herbal teacher, I began offering my herbal home study course over 30 years ago and then, an online version a few years ago. The Science & Art of Herbalism has continued to inspire, inform and teach hundreds of students over the past three decades ~ and I continue to be inspired by the dedication and commitment of my students. 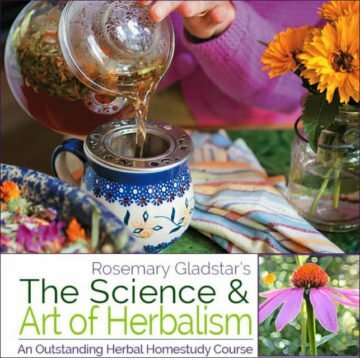 In this 10-lesson course you will learn all of the basics of herbalism from hands on preparation and medicine making to plant identification and hundreds of herbal recipes for health and healing. 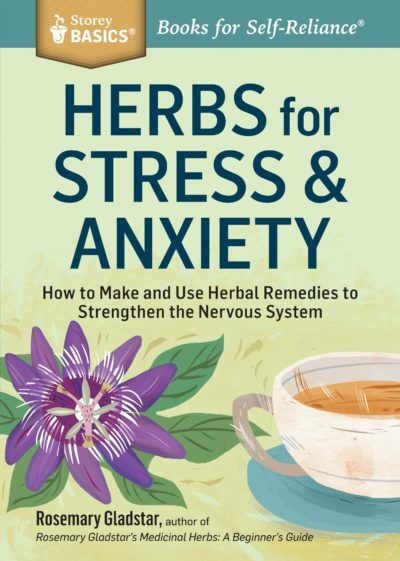 Herbalism is for everyone interested in self-health, well being and healing and is easy for everyone to learn. I look forward to sharing your journey into the Green Nations with you. And in this spirit, welcome you to be a part of my online portion of the course. We have been working endlessly to create a new version and are hopeful you will join us on our new platform. There are still many of us who, like Rosemary, would prefer to curl up with a cup of tea by a sunny window, and read the course material in book form. Or perhaps there is no easy online access where you live. The printed course is as wonderful as ever, and provides three full years to complete with an option to extend if you wish. You will have the option to send your homework’s in for review via the postal mail or e-mail.